Distressed by mounting geopolitical tensions and hoping to unite the world against a common threat, a small group of scientists stages a series of mysterious saucer crashes in England, New Mexico (Roswell being fresh in the news), and Russia, in a "false flag" operation meant to involve all the major powers of the post-World War II world. When the saucers' encoded messages reveal a demand for the Earth's riches, world leaders are galvanized by the new threat from space. 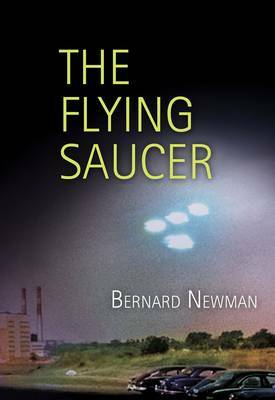 This was the first book to use "flying saucer" in its title.